Want that carefree living without major downsizing? 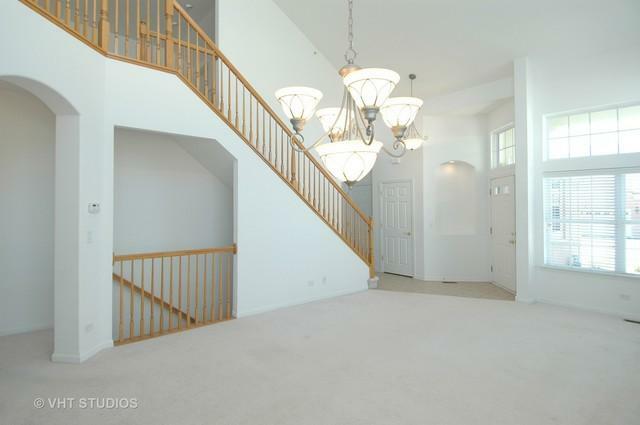 Enjoy this end unit, two story townhouse with a first floor master bedroom, 2 more bedrooms, and a finished walk out lower level. Vaulted ceilings and skylights gives it an open feel. 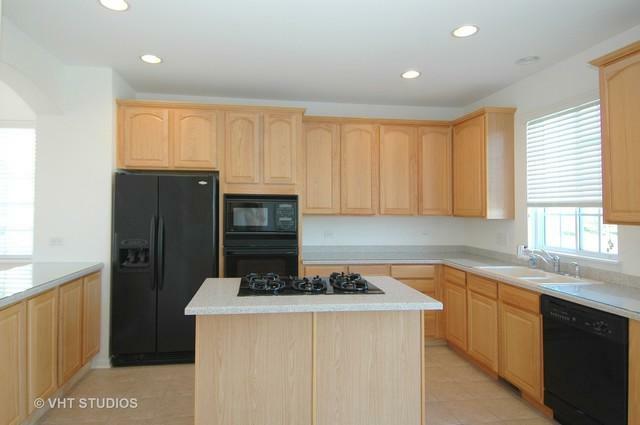 Kitchen with 42" cabinets, center island and eat in area leads to deck over looking the peaceful pond. Upstairs includes two bedrooms , a full bath and a cozy loft area with a fireplace for those chilly nights. 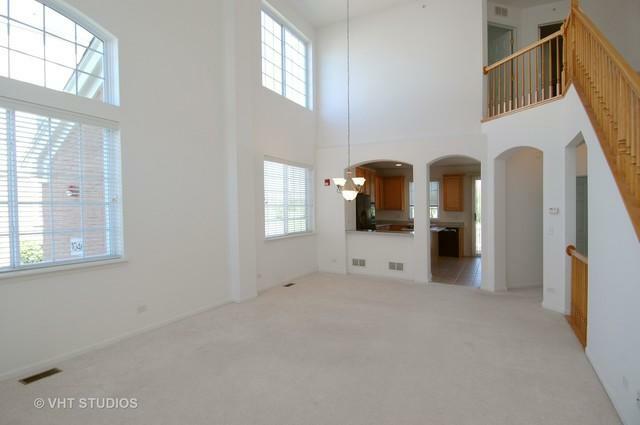 Spread out in the finished lower level with a walk out to the patio. Also a full bath downstairs. Playground down the street. 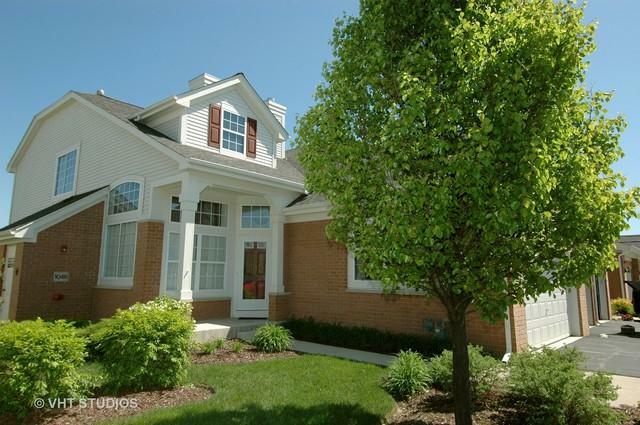 Quiet setting yet minutes to all that Lake Zurich has to offer. No shoveling snow and cutting grass so you have time for nearby shopping, restaurants, etc.